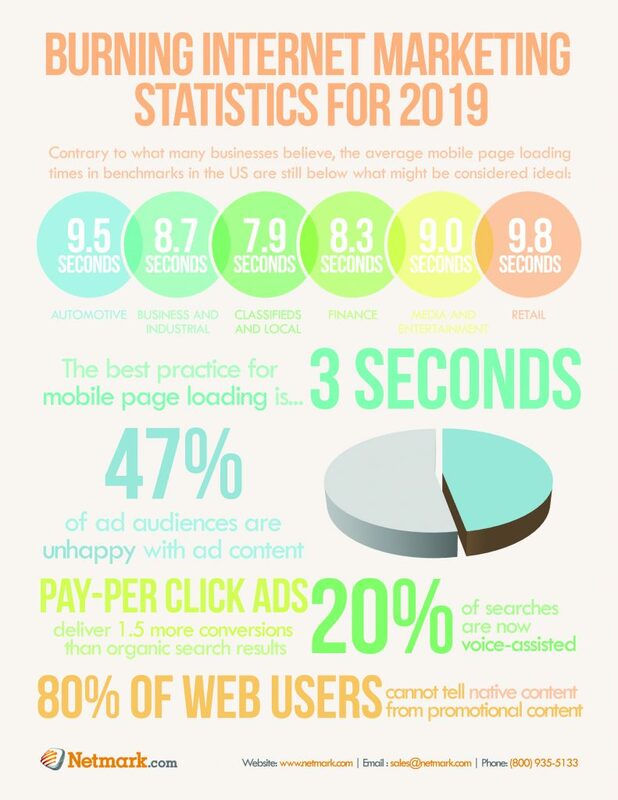 It’s important to keep up with what’s going on in the Pay Per Click world but not always easy to feel confident in the information you find. 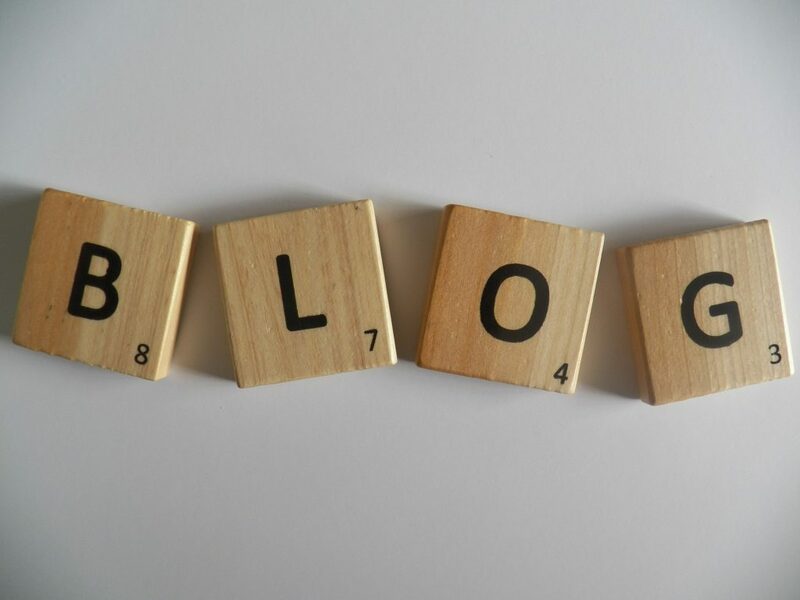 Whether you’re looking for tips and tricks, best practices, or an answer to a problem you’ve encountered, here are 7 blogs I give my stamp of approval. Not only is the branding of this blog really fun and memorable, the content is phenomenal. I have turned to PPC Hero for their great guides and how-to type manuals, sometimes referencing the same one, multiple times. They use lots of pictures to help illustrate the information and make sure you know where to look and go. It is definitely my go-to blog when I have a question about a more complex problem or setup. Not hard to see why this made the list. 🙂 Google’s Inside AdWords is an excellent source to learn industry best practices and make sure you are in line with how Google expects AdWords to be managed. 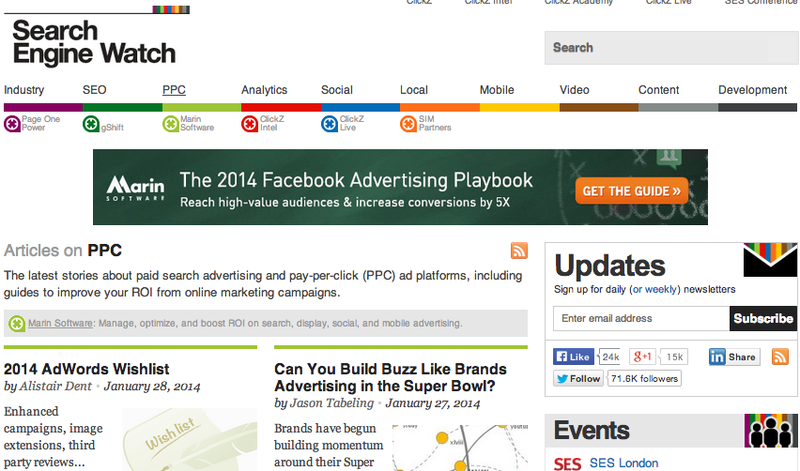 It also has a huge archive of articles on just about any pay per click topic you may need to study up on. There is typically one new article published to the blog every day. The search bar in the top right corner makes searching for what you need simple. 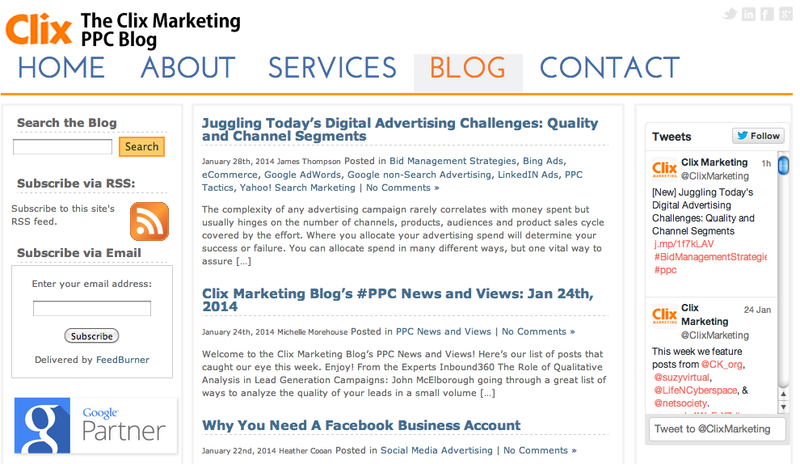 A lesser known pay per click blog, The Clix Marketing Blog is definitely one you’ll wish you knew about all along. Their content is focused on being actionable which means you will always be able to apply what you read to make your campaigns work better. From tips on how to simplify the new client on boarding process, to step-by-step instructions for how to use Excel effectively for PPC, The Clix Marketing Blog has you covered. Their content is searchable by topic as well as through a search bar. This pay per click blog publishes content most days of the week, sometimes several times a day. One of the great things about SEW’s blog is that you can sign up for daily or weekly newsletters to keep up with pay per click news without needing to check on their site. 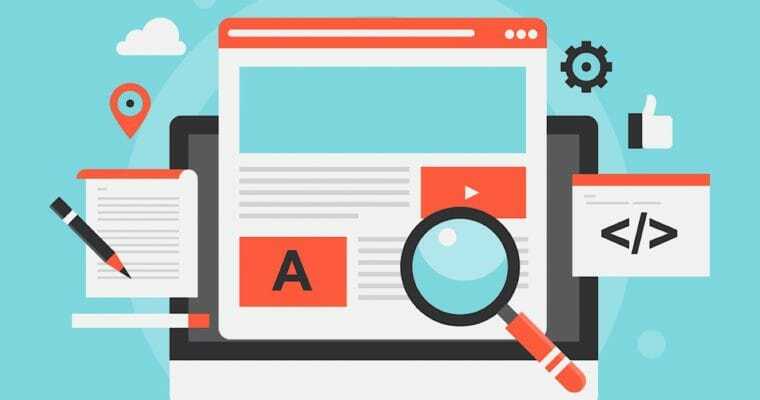 They are much more of a news-based blog that will keep you in the know about how different brands and industries are using pay per click advertising. 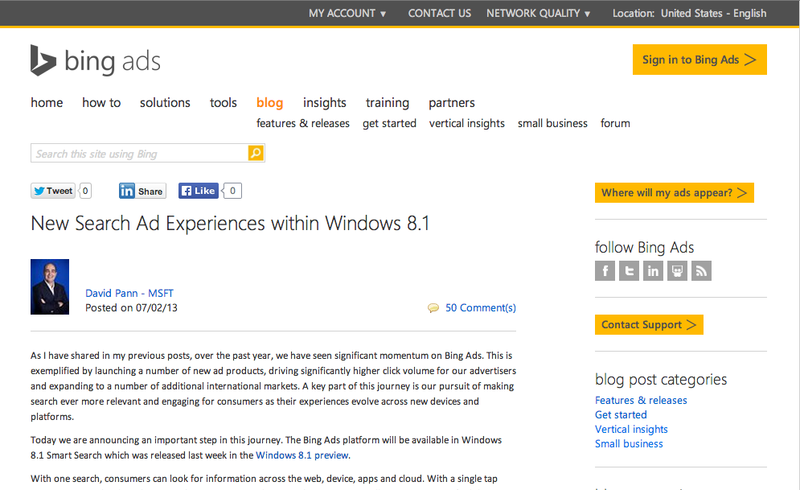 Similar to the AdWords blog, the Bing Ads blog has some pretty useful features. There is a Small Business section with articles dedicated to helping small businesses succeed online, a podcast you can listen to, and a section with all the new features and releases to stay up to date. This is a blog I would recommend joining the mailing list. It’s not the easiest to find information on the topic of your choice from the blog itself as there is no search bar and the categories are just months of each year. However, when you receive updates on the latest blogs published it’s much easier to see what they have and find relevant articles. 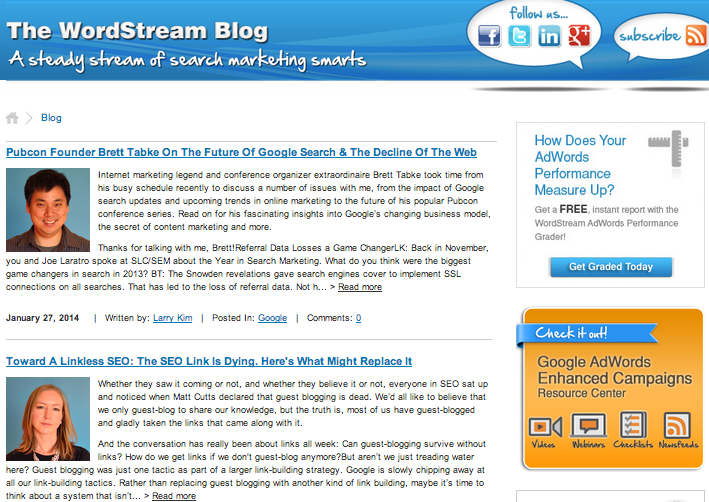 The Wordstream blog is much less pay per click centric and covers SEO and SEM topics together with PPC. 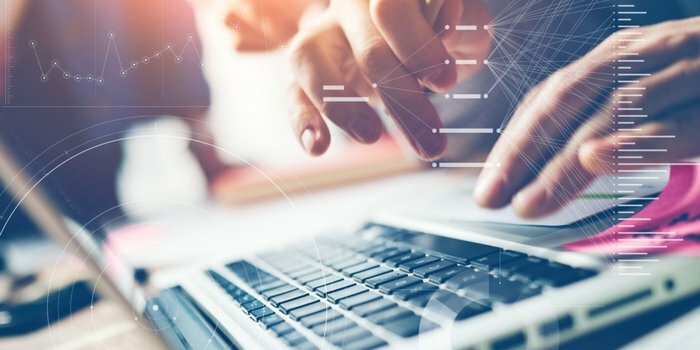 One of the most prominent bloggers, Larry Kim, tends to write more PPC oriented content and it is solid material- well worth the read. All Wordstream bloggers are very good about following the comments on their blogs and answering questions people post. So if you have a question, ask away! PPC Chat is a weekly Twitter chat for pay per click specialists and marketers that takes place every Tuesday at 12pm EST with the hashtag #PPCChat. The moderator chooses a topic and asks in-depth questions for participants to comment on and share information in order to educate and learn within the pay per click community. The hashtag also works throughout the week to ask questions and share blogs and industry news. 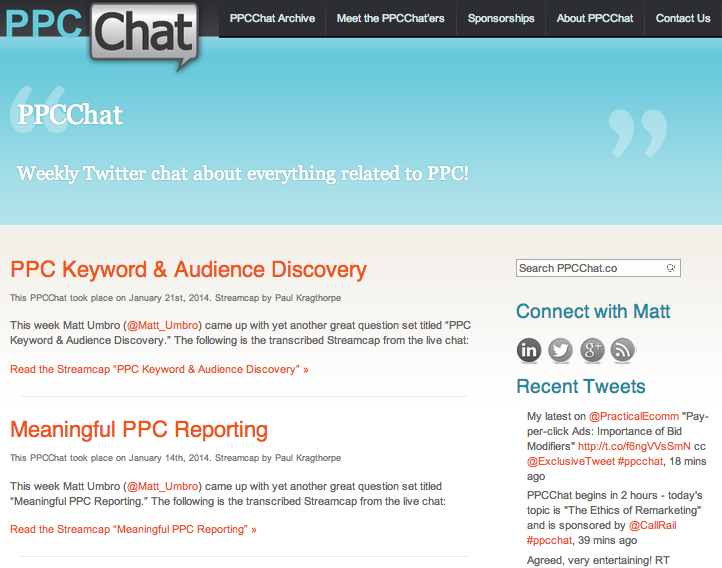 If you ever miss a live chat, the PPC Chat blog has them all archived and searchable. 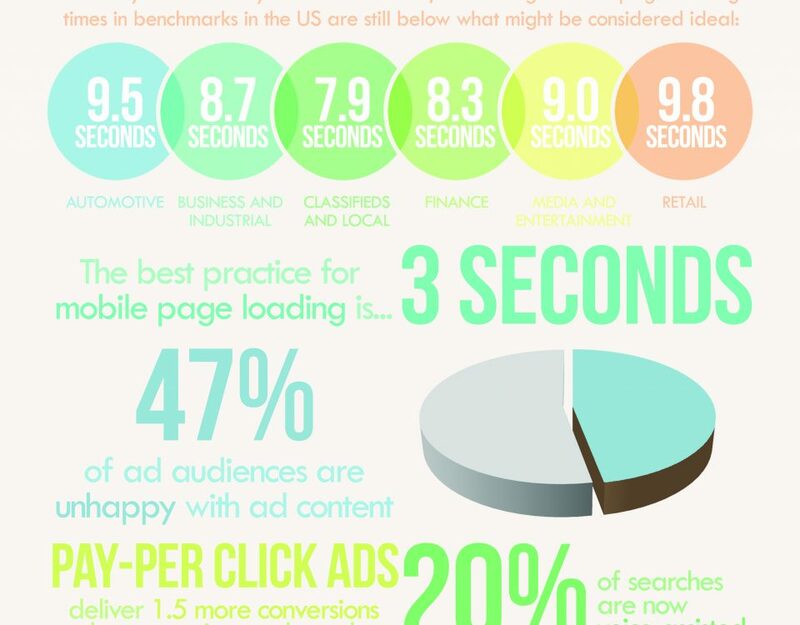 Such a nice list of PPC Blogs you have described here. 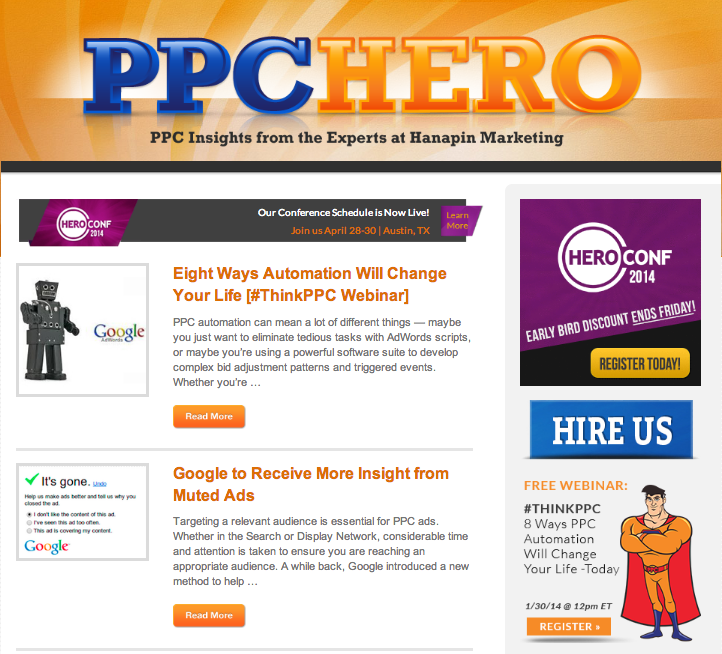 I was aware of PPC hero, Search engine watch PPC blog, but glad to get some new ideas. Thanks for sharing with us.